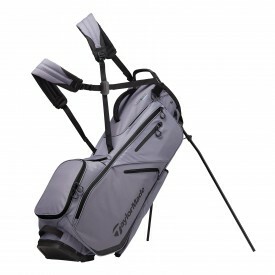 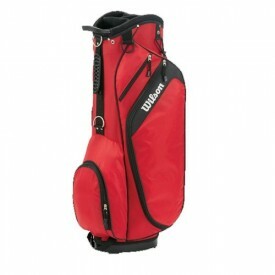 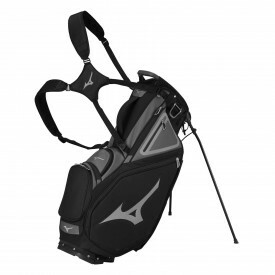 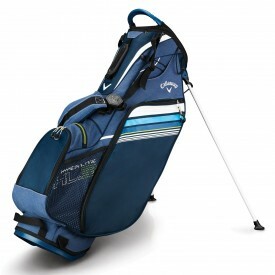 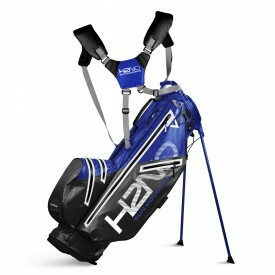 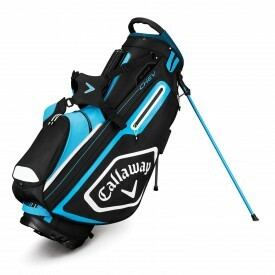 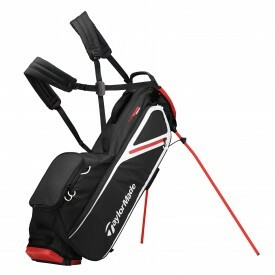 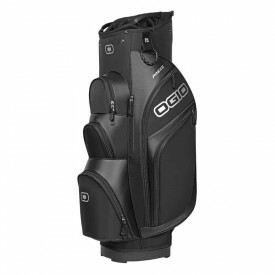 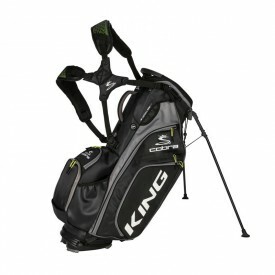 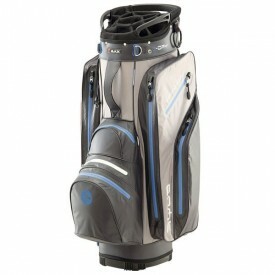 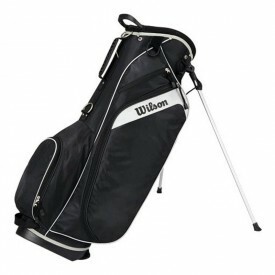 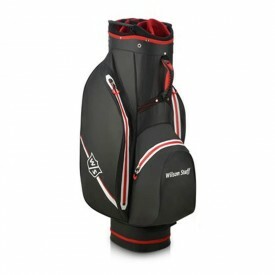 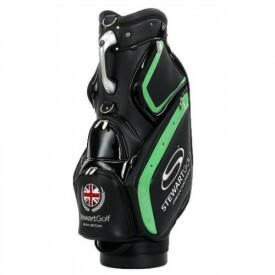 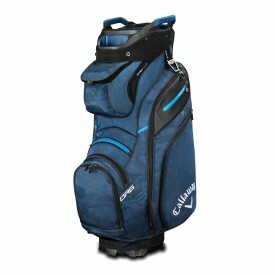 Golfsupport has added every kind of golf bag you could possibly want or need to the clearance golf bag category! 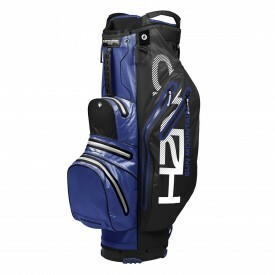 With only the best quality products at a fraction of their usual price, you will not want to miss this. 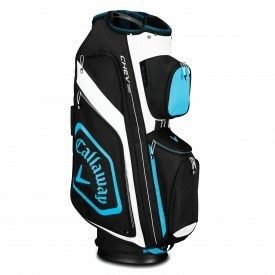 From some of the biggest golfing names around such as Cobra, Callaway and Powakaddy, the Golfsupport clearance bag range has something for everyone. 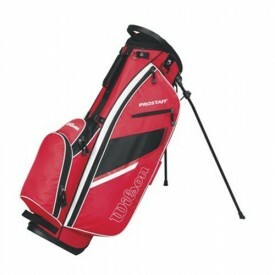 All of the products found in this discount category come in their original packaging and are of the highest quality.